I just couldn’t wait any longer! The Halloween bug has hit! 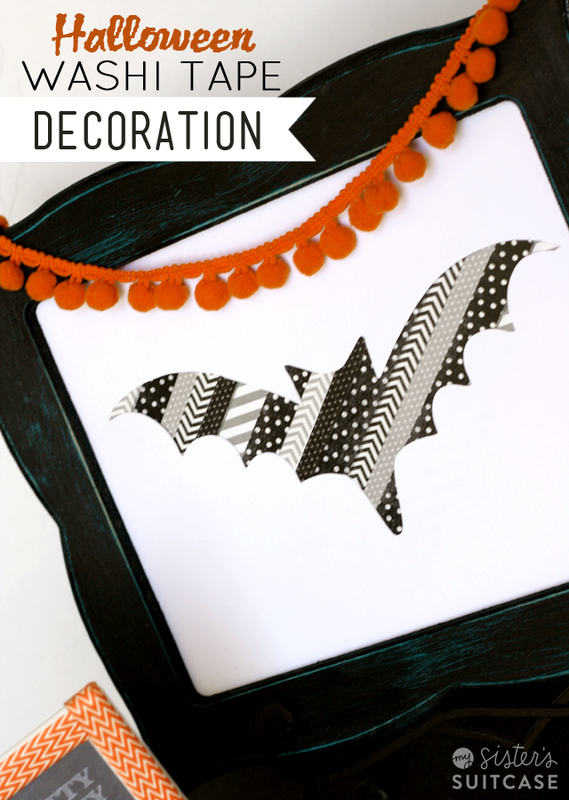 Here’s our first Halloween post of the year – a simple craft that will be a fun decoration to put in your home. Oh, and did you know we were here over the weekend? In case you missed it, we had an announcement and giveaway HERE and a post about a really great cause that went up yesterday HERE! 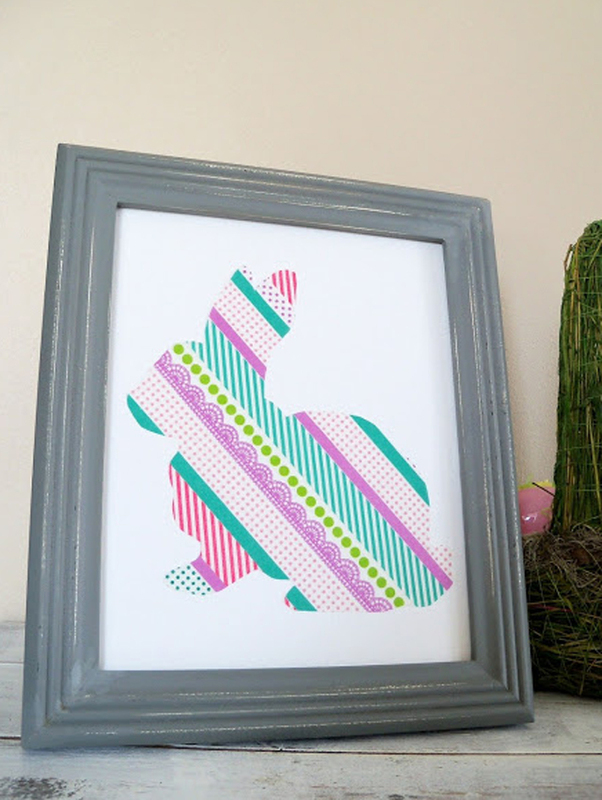 Waaaayyy back last Easter, Holly made this adorable framed silhouette art. I like to follow in my big sister’s footsteps (even though I have way bigger feet…) so I kinda copied her. A year and half later. 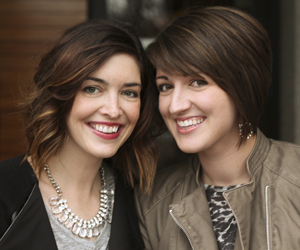 Yes, you may think Washi isn’t cool anymore. But I still like it and I have so much of it I figured I better get to usin’ it! I used a little bit different method than the Easter version. 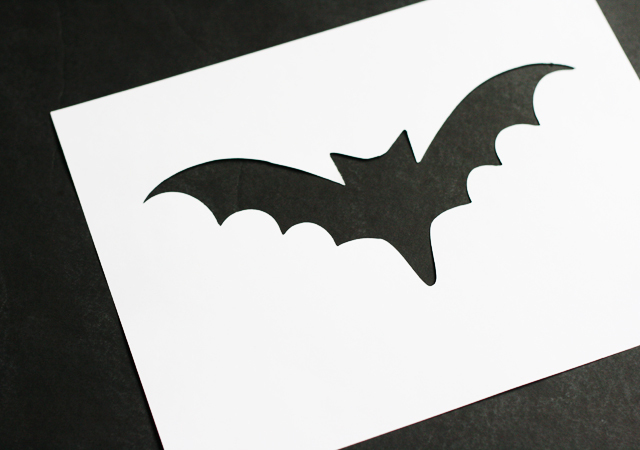 Using my Cricut, I cut out this bat shape on white cardstock and trimmed it to 8×10 inches to fit a frame I had. 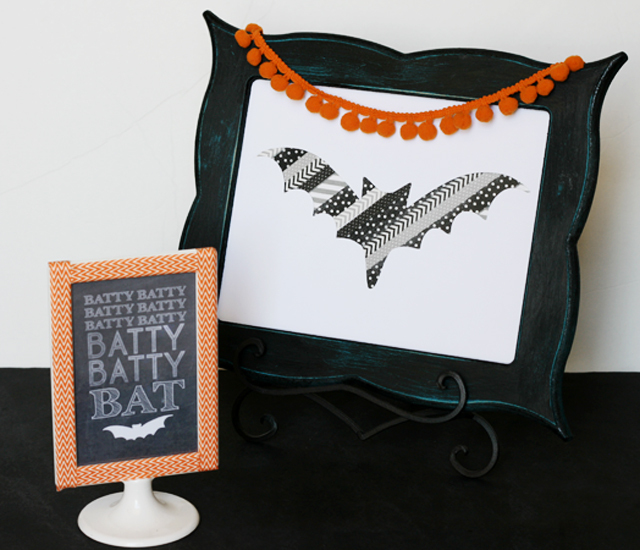 Tape or glue the bat cut-out over the top of the paper and frame! This would be an easy kids craft, too. The frame has that cool blue underneath because of a total spray paint fail that turned into something I actually liked! Weird how that happens sometimes! Is anyone else so excited for Halloween? When do you start decorating? « Get Your Flu Vaccine at Walgreens and Help Save a LIfe! That is so cute! I start decorating (and by decorating, I mean putting out all three decorations I have) mid September. 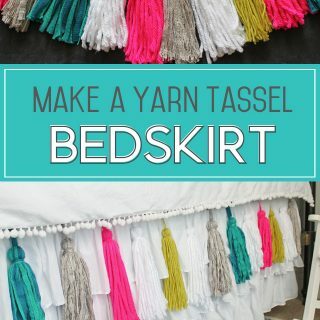 This would be such a fun craft to do with Lucy. This is adorable! 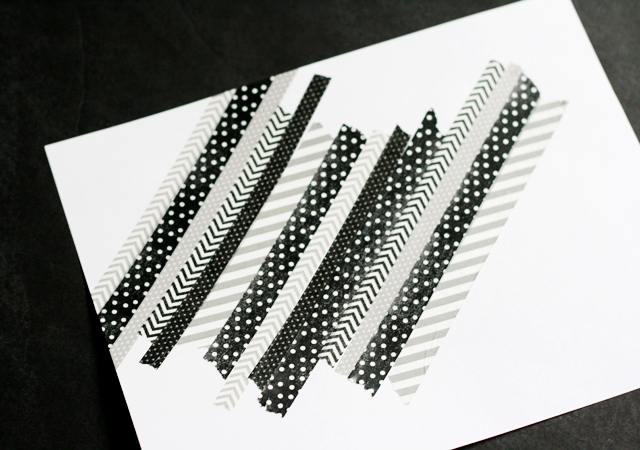 Who said washi tape wasn’t cool anymore? I’m usually the last one to catch onto these things! 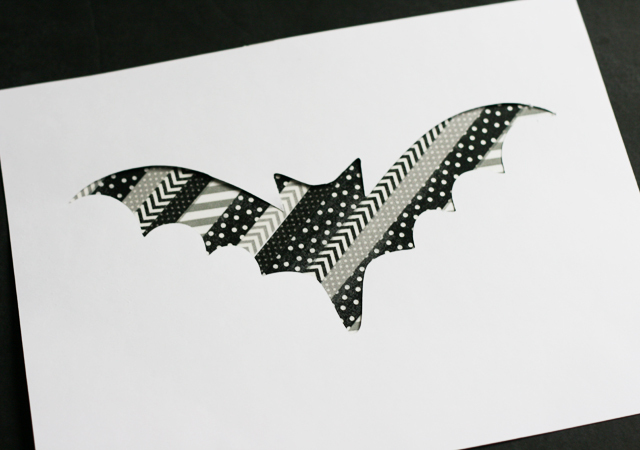 Love Washi tape and the bat is super cute!! Love it!! I’m starting to put out my decorations. I love it! It’s so cute! Adorable! Loved the bunny and love the little bat tooo!!!! 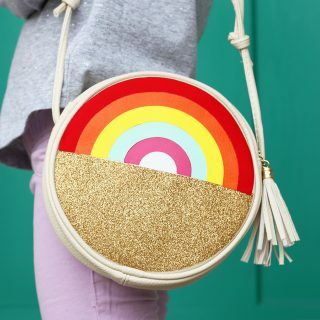 oh my goodness, I love this and totally pinning! I need to “up” my washi tape supply! SO cute! I love how it turned out.